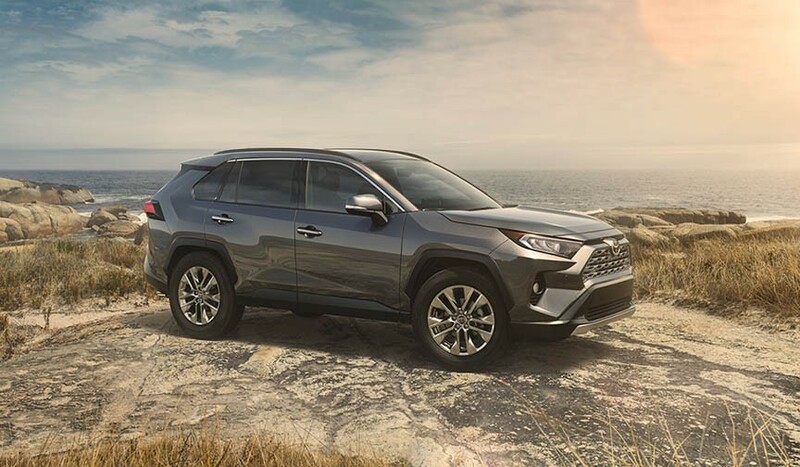 Foss Toyota has a huge selection of new vehicles. We have enough used vehicles for everyone. Take a look! Start saving! Check out our latest vehicle specials. Get a head start. Start the financing process now. Foss Motors is committed to providing the care and expert service that our guests come to trust. Our Toyota-trained technicians have spent thousands of hours understanding each and every Toyota vehicle and use only Genuine Toyota parts to service and repair your Toyota. Come see for yourself how our team of experts help keep your Toyota a Toyota. I would like to express my thanks to a great job in the service department! There is a technician, that as far as I'm concerned, went above and beyond to meet a customer's needs. I am very greatful for the supurb service I received. Thank you! Thank you so very much for everything you've done for us. You made our lease, purchase, and our recent service experience exceptional. We appreciate all you do, and are especially greatful for the many ways you've gone above and beyond for us.